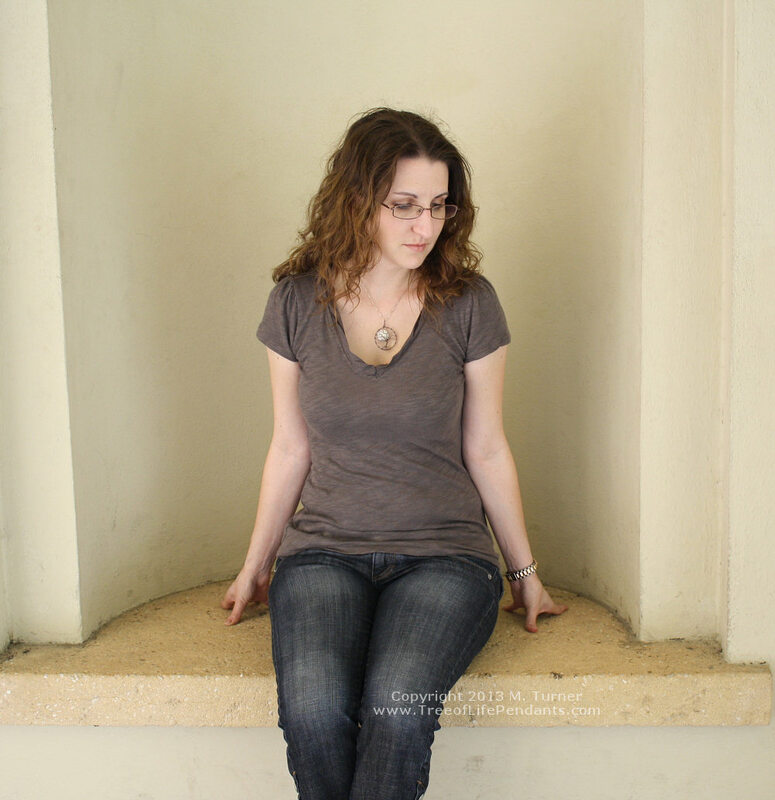 I know it’s not even Thanksgiving here in the US yet, but…we’re talking about handmade items and the US Post Office. 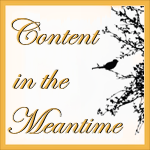 There’s time and planning involved here! 😉 Keep in mind too, I am doing a record SIX Art & Craft shows this holiday season so I’m even busier than normal and as we get closer to the holiday cutoffs, my turnaround time will go up. 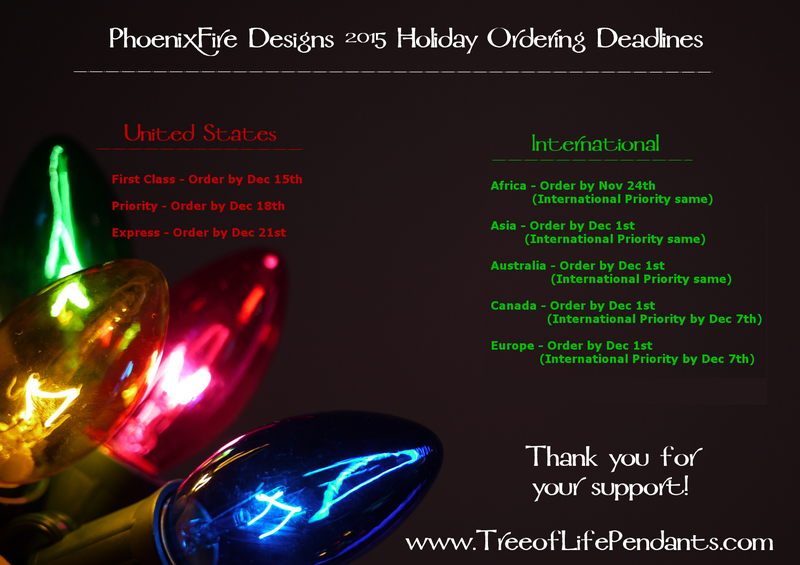 2015 PhoenixFire Designs Holiday Order Deadline, Christmas Shipping Cut off dates and delivery times,. If you are international, it’s ESPECIALLY important to get your orders in EARLY! The post office does not guarantee delivery dates, just provide estimates so the sooner the better! Light up her holiday with something as unique and beautiful as her! 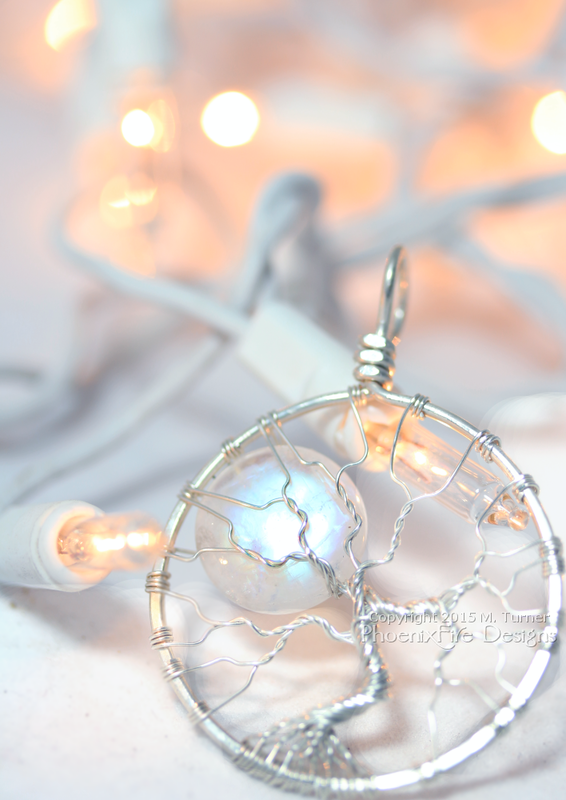 Natural rainbow moonstone full moon tree of life pendant wire wrapped in eco-friendly, recycled and reclaimed Argentium sterling silver. Perfect handmade holiday gift idea for her! Thank you as always for choosing PhoenixFire Designs for your gift-giving needs and for supporting handmade this holiday season!